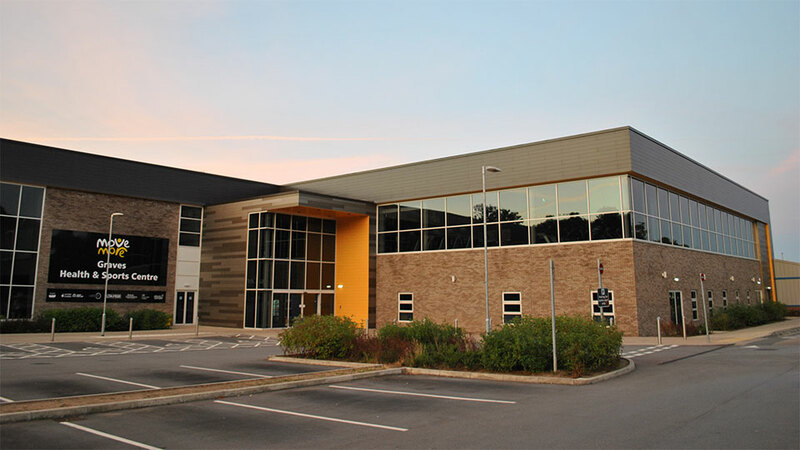 Approaching its second anniversary in September 2018, Graves Health and Sports in Sheffield is a state of the art health centre providing users with swimming, studio, gym, tennis, gymnastics and trampolining facilities. 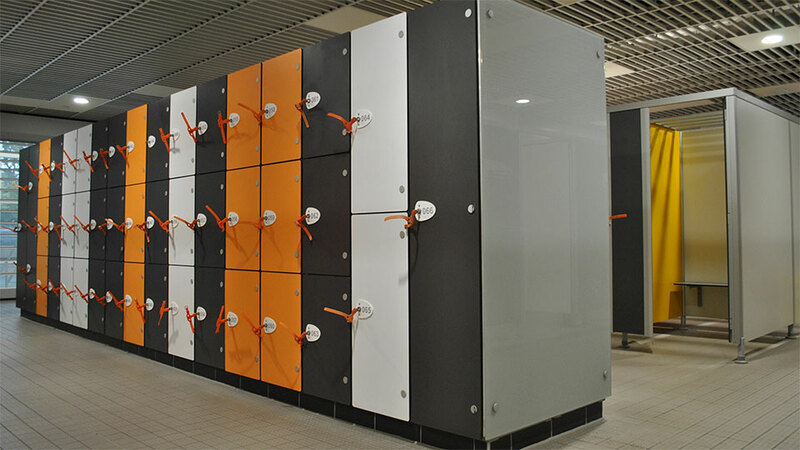 The £16m development was funded as a partnership between Sheffield City Council, Sport England, Lawn Tennis Association, British Gymnastics and leisure operator Places for People. The National Centre of Sport and Exercise Medicine (NCSEM) and Public Health England also offer integrated services alongside PFP and the NHS to help improve treatment outcomes for patients, supporting those in care to become more active. 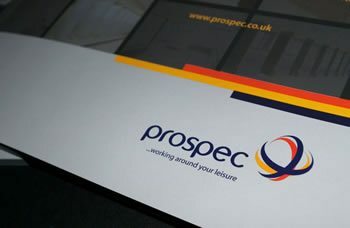 Prospec were proud to revisit the centre recently as part of our ongoing maintenance commitment. 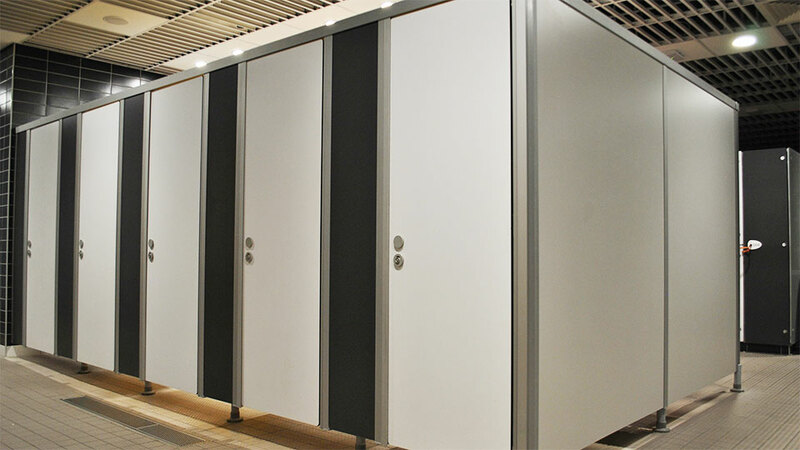 On site, the Prospec Marathon Conform Changing and WC cubicles in Solid Grade Laminate still look striking with a contrast of bright colours, all from Prospec’ vast collection. 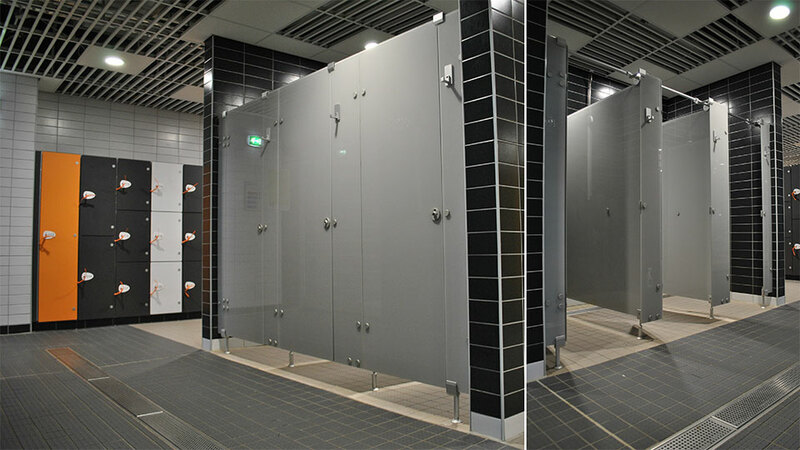 The Cabrillant 700 Shower Cubicles, featuring Toughened and Laminated glass with hinge and lock blinds for complete privacy, offer a more contemporary feel to the public showers. 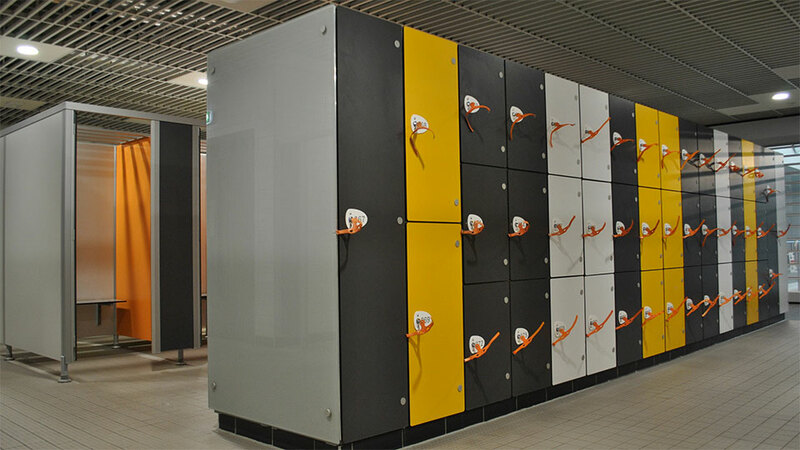 Prospec Marathon Laminate Wet lockers, with coin return locks and bespoke glass end panels, add an additional element complementing the quality feel of this first class centre. 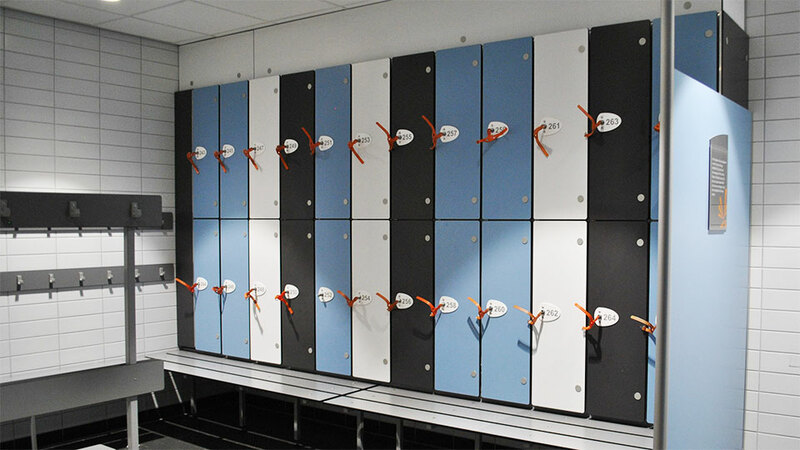 A range of accessible lockers are installed throughout the facility to ensure all users have complete access to everything Graves has to offer, and is complemented by the Marathon laminate bench seating and Trojan Vanity shelves. 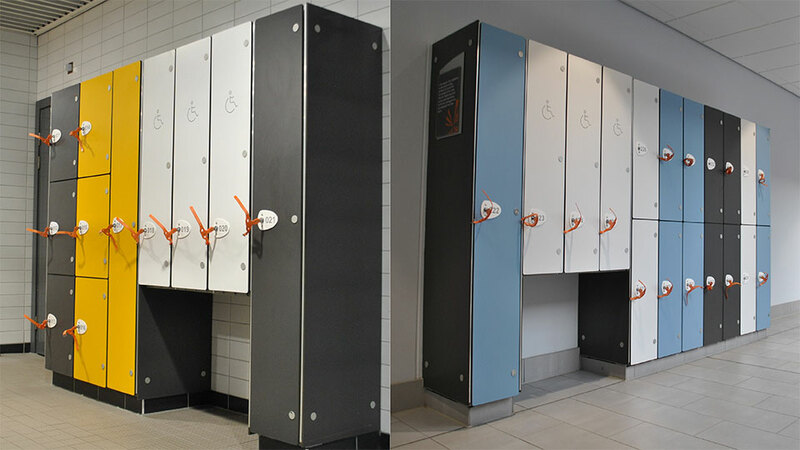 Successfully installed by Prospec's directly employed team of fitters, alongside contractor BAM construction and the design expertise of Darnton B3 Architects, Marathon products are performing today as they did when they were installed over 2 years ago. Our Fit and Forget strategy shows the most demanding environments can be withstood by quality products and appropriate after care.